In a world beset by amassing forces of darkness, one organization—the Regional Office—and its coterie of super-powered female assassins protects the globe from annihilation. 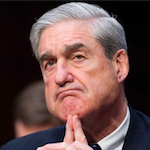 Then a prophecy suggests that someone from inside might bring about its downfall. Add it all up, and you’ve got two central characters, each with two different timelines and a nameless omniscient 'historian' filling in all the background information. Then Gonzales tosses in this slightly uncanny 'interlude,' which feels both artificial—because who really thinks and speaks collectively—and alarmingly realistic—because this, you sense, is the unflattering truth of how it really would go down in most hostage situations. It sounds like a crazy salad of a novel, but what binds the whole thing together is a persistent, self-contradictory human desire to both be extraordinary and to fit in, finally, somewhere. 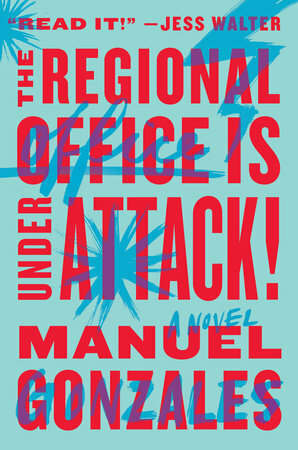 Like far too much of Manuel Gonzales' debut novel, this enticing hook doesn't stick; rather than tackling globe-shaking adventure and intrigue, the story dwells on the internal politics and convoluted history of the mysterious Regional Office, as well as the lives of two young women, Rose and Sarah, who find themselves on opposing sides of the book's titular attack. This narrower focus does have plenty of possibility, and to his credit, Gonzales shows glimpses of wit and brilliance. What Office mostly fails to do, though, is give enough of a reason to care about its mythology-heavy plot — or the characters caught in it. What did you think of The Regional Office is Under Attack! ?